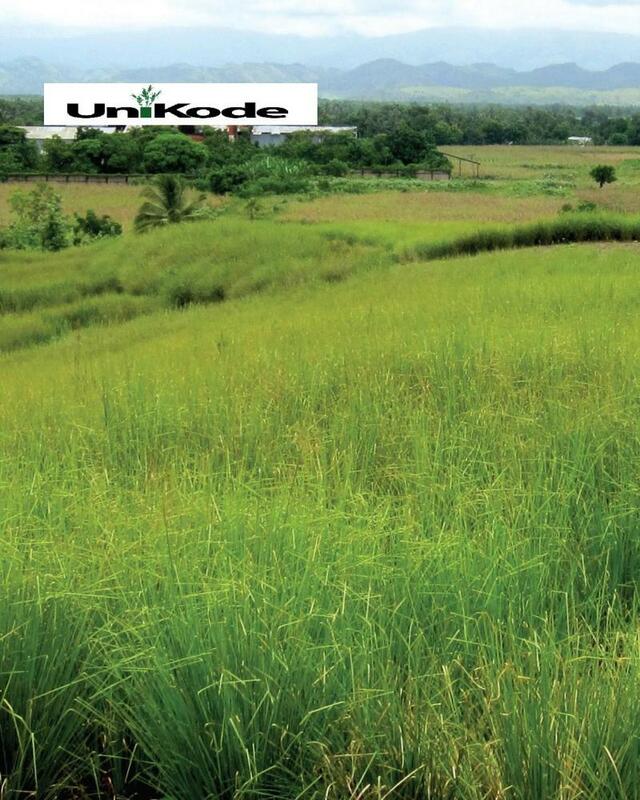 UniKode S.A. - Home of 100% Pure Vetiver Oil from Haiti. 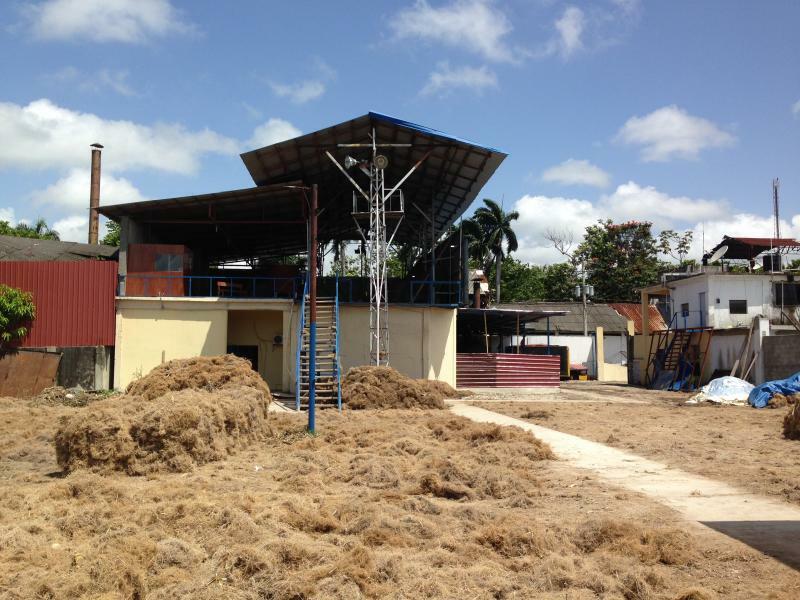 Home of 100% Pure Vetiver Oil from Haiti. A Group of Young Entrepreneurs﻿ that develop expertise in establishing sustainable and equitable supply chains, particularly for the production of Vetiver. The group proves that ethical production standards, quality and price competitive supply chain can go together to benefit the local communities and the international markets. UNIKODE is IMO and organic certified by Ecocert and belongs to a network of natural ingredient producers and users called the “Natural Resources Stewardship Circle” (NRSC), which promotes and develops traceable supply chain relationship with raw material sourcing partners. At UniKode, the beauty is in the product quality and in the relationship with the farmers. 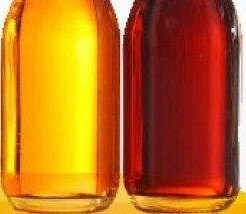 We are capable of maintaining the quality of our product, using a quality control lab and state of the art extraction techniques. Copyright 2010 UniKode S.A.. All rights reserved.